From Friday 13th April to Thursday 10th May 2018, ten unique mini-events and installations will be popping up in and around Exeter, bringing IKEA’s philosophy of the “Wonderful Everyday” to life, and giving Devon residents a preview of what’s to come when the new store opens. As part of its vision to create a better everyday life for the many people, the “Wonderful Everyday Tour” represents IKEA’s commitment to being a good neighbour in the local community and giving back to the people of Exeter and the wider region. 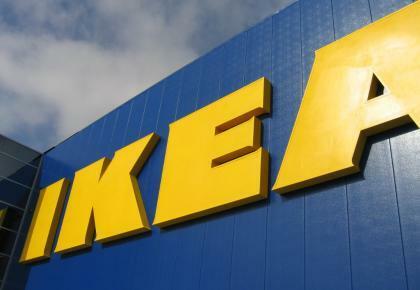 Sustainability is at the heart of IKEA and this will be reflected in the Wonderful Everyday Tour. Alongside using biodegradable cups throughout the tour, IKEA will be donating all recycled cardboard collected from the events to local artist, James Lake, who will be creating a unique sculpture that will be left as a legacy to the city and installed at Exeter Library & Phoenix Arts Club.